Lantek’s Global Release 2019 incorporates more than 60 new features for the design and cutting of sheet metal parts and production planning. The aim of the new features is to extract and use data generated in the daily operation of factories. The data can then be used to optimize processes and be analyzed to enable knowledge-based decision making. 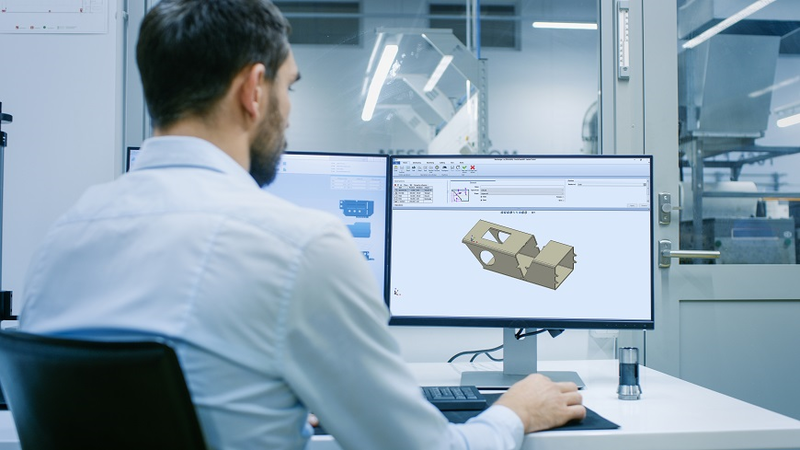 For improved integration and management of 3-D models for the cutting and bending process, the 2019 version allows for working with programs and files incorporating the main 3-D graphic formats available.